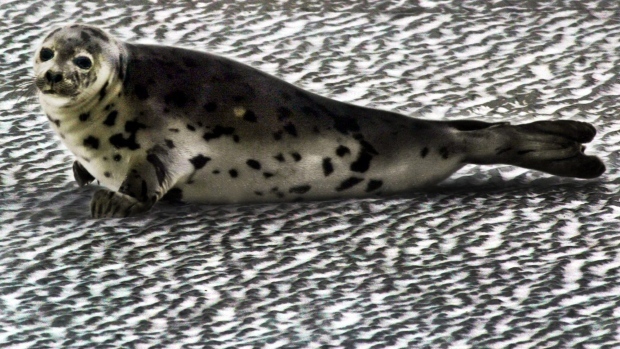 HALIFAX -- Sable Island -- the windswept sandbar off Nova Scotia famous for its wild horses and the world's largest breeding colony of grey seals -- is getting federal money for a cleanup. The island has a centuries-long history of human inhabitants, and evidence of that history -- such as unused buildings and debris, including hazardous debris -- remain on the isolated island, posing a risk to its sensitive ecosystems. Environment Canada launched the pilot project in 2000 -- which would have seen five wind turbines generate energy onto the grid of the island, also known for its shifting sand dunes and fragile environment.